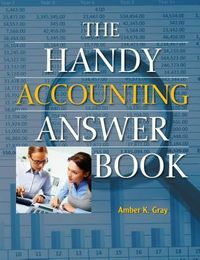 This book provides a comprehensive presentation of auditing theory and practice. 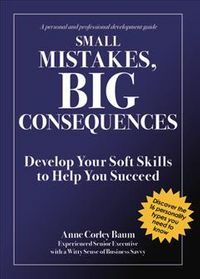 It simplifies audit concepts often considered abstract or vague to many. 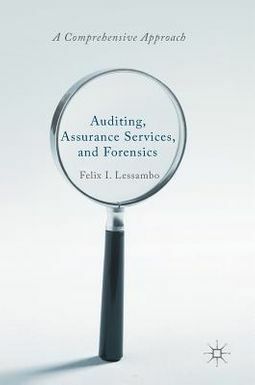 Written in a clear, concise, and understandable manner, the book covers the often uncovered and daring area of forensic auditing and analyses the approach thereof. Additionally, it covers the use of blockchain in audit through several illustrations and examples, and would be of interest to students, academics, and even junior auditors.